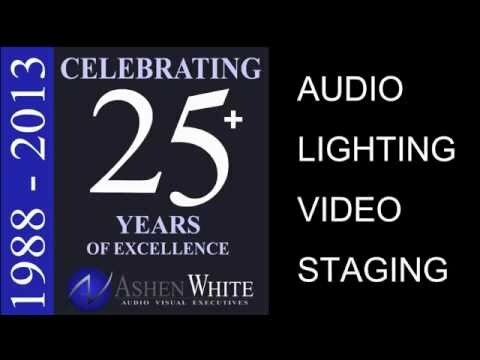 Incorporated in 1988, Ashen White was first formed to provide audio and lighting equipment to the concert production industry. Numerous small shows and tours were undertaken during the formative years of the company in an effort to build contacts, gather information and acquire a good working stock of equipment. 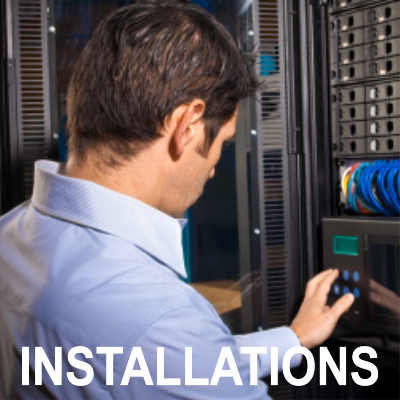 A staging division was added in the mid 1990’s to help our customers access all the required equipment at one location. These acquisitions helped us to provide and expand our range of services to concert promoters, corporations, theatre operators and various other industry-related clients. 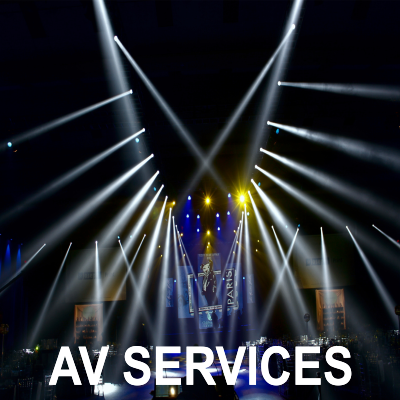 Since 1988, Ashen White Audio Visual Executives has been providing professional audio, video, lighting and staging equipment and services to a variety of industries including concerts, religious, electronic music, corporate, sports and high profile special events. 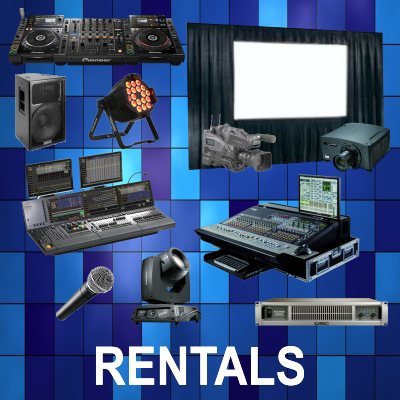 Our rental department is fully stocked with professionally maintained equipment. We offer last minute emergency support and accept reservations for daily, weekly and monthly rentals. Ashen White Audio Visual Executives system integration division executes the latest trends in audio visual technology and installation methods for private and public venues. © Copyright - Ashen White © 2015 | Developed and Managed by VCOMP Inc.